Jackie Chan has often named Harold Lloyd as a major influencer in his career of physically demanding action comedy, but it seems like Buster Keaton may have had more of an impact on his latest film, Railroad Tigers. Along with a healthy dose of humor parodying the Japanese that once occupied China, Railroad Tigers has endless scenes of action hijinks aboard a train, bringing to mind Keaton’s iconic masterpiece, The General. Even though these films share a great deal, including a finale with a massive train crash, Railroad Tigers is likely to leave many longing for the cutting edge filmmaking of 1926, mostly because of how much more convincing the effects were back then. 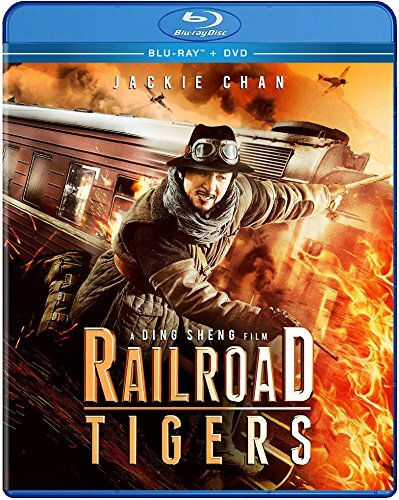 Although Railroad Tigers has some practical effects and physical stunt-work to keep it engaging, there are also enough sequences of mediocre CGI to destroy any suspension of disbelief needed for the desired emotional impact. 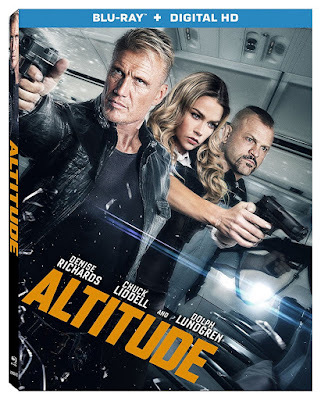 Bad low budget action movies starring Dolph Lundgren have become increasingly common, as we rarely see the chemical engineer turned actor on the big screen (outside of The Expendables franchise) anymore. 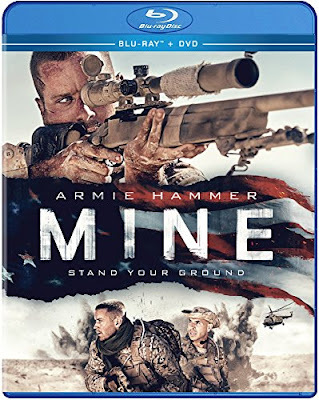 Those prepared to be disappointed by another project obviously done for the paycheck are going to be let down even more by the fact that Lundgren isn’t even the leading actor or the hero. Instead, Lundgren is demoted to the role of generic bad guy, while Denise Richards inexplicably attempts to fill the role of hero. 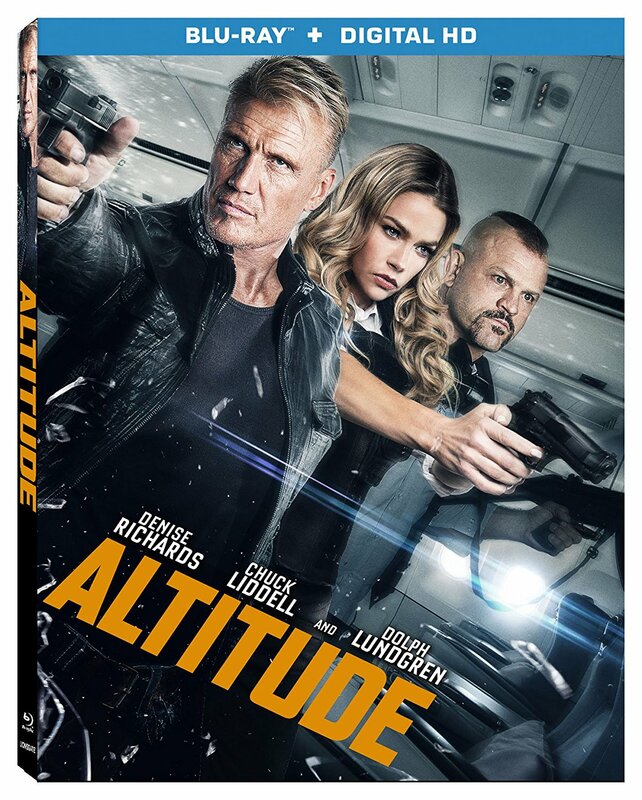 Those who were baffled by Richards’ attempt at playing a nuclear physicist in the James Bond franchise (coincidentally the same franchise that gave Lundgren his start in the film industry) will be just as baffled by her casting as an FBI hostage negotiator, who single-handedly thwarts a plane hijacking in Altitude. There isn’t much that is original about Life, including the name (not two years ago the same title was used for a film about a James Dean article written for Life Magazine, and let’s not forget the Eddie Murphy period prison comedy from 1999), but this is still one of the most entertaining films to come out in 2017. 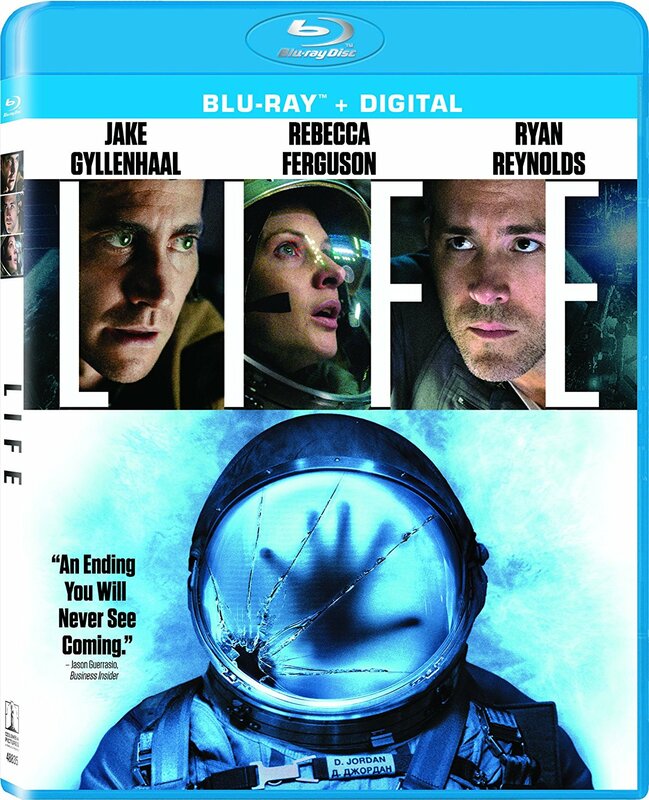 It is basically just Alien with cinematography that feels heavily inspired by Gravity, but it provides purer thrills than were found in the actual Alien sequel released this year. It won’t be winning any awards and has no chance of the same cultural impact, but Life does provide a gripping viewing experience for those willing to let go and enjoy the ride. Mine attempts to do something unique with its survival tale, keeping the protagonist stuck in the same spot for most of the film. There are two reasons it is not entirely successful, and the first is that this idea is far from original. The easiest comparison to make would be 127 Hrs. and recently released The Wall, though moments may also call to mind Buried, All is Lost, and even Vehicle 19 or Locke. The second reason that the film eventually overstays its welcome is a reliance on hallucinations/dream sequences and flashbacks over the tension of the situation at hand. There may be little excitement in watching a man stand stationary for over an hour, but there is even less in the melodrama of his ordinary life.